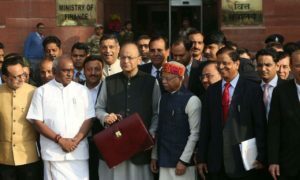 Union Finance Minister Arun Jaitley has presented the most awaited budget which started with a positive note on how the Indian economy has reversed course with GDP at 6.3% signalling a turnaround of the economy. The country is now on track to be one of the fastest growing economies of the world with increased digitalization on the back of reforms such as demonetisation, the quantum of cash currency in circulation and increased tax base. It is commendable that the government has given a significant focus on education and digitalization. We whole-heartedly welcome the Government’s plan and focus to move classroom black boards to digital boards. This will help immensely in standardizing and ensuring teaching content and quality and increasing outreach particularly in rural areas where there are impediments such as teacher availability and teaching materials. 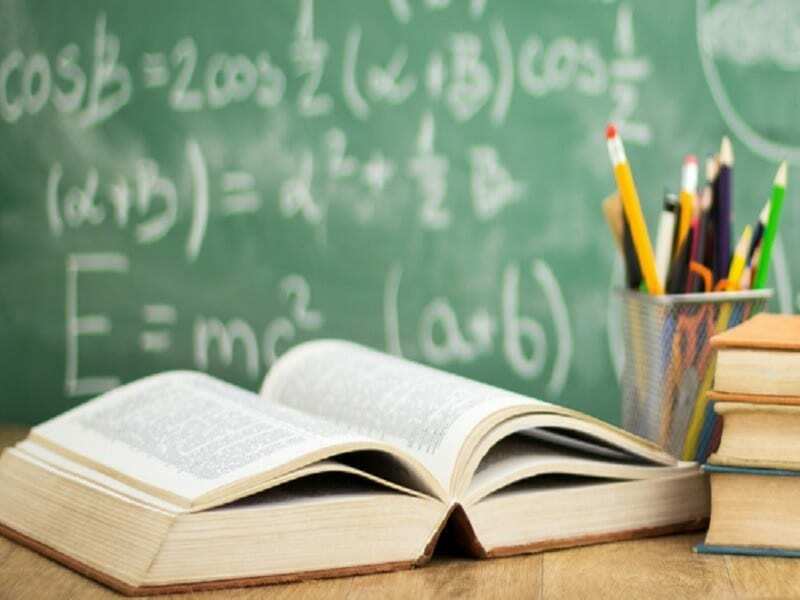 The Government also proposed ‘Eklavya’ school, at par with Navodaya Vidayalas, for every block with more than 50% ST population and at least 20,000 tribal people by 2022 in a bid to make education accessible to all. In a laudable move, Arun Jaitley also allocated Rs 1 trillion to a new scheme called Revitalizing Infrastructure in School Education (RISE) to integrate its school education sector—from pre-school to class 12—implying merger of several school schemes in the near future to revitalize the infrastructure of schools in the country. 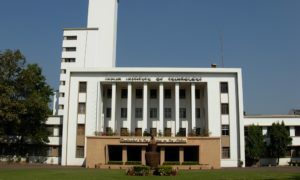 The new scheme to identify bright students pursuing B Tech in premier engineering institutes, and providing them higher-education opportunities in IITs and IISc Bengaluru will give the desired impetus to research and development in India. Plans to set up two new full-fledged schools of planning and architecture, 18 new schools of planning and architecture in the IITs and NITs and investment of Rs. 1 lakh crore in four years for higher educational premier institutes are a shot in the arm for the sector and will further the Government’s agenda of education for all. We also welcome the emphasis to be given to training of untrained teachers and allocation of 1 lakh crore for education research. It’s also very commendable about the plans of coming up with 24 new Medical colleges. Also, praise-worthy is the plan of at least one medical college in every three constituencies. However, government further increased the education cess by 1 per cent which will be a blow to the middle class. It is encouraging to note the focus on new generation technologies like robotics, artificial intelligence, analytics etc. as far as skill building initiatives go with . The FM’s stance on embracing technology is progressive with Amitabh Kant-led Niti Aayog to establish a National Programme to direct efforts in the area of Artificial Intelligence towards national development focused on research & development and its applications. It remains to be seen how partners from the private sector eco-system with knowledge & expertise in these areas get involved in this initiative. In line with the expected thrust on rural India, Modi government has rightfully focused on palliating the stress on agrarian economy and overall rural development including construction of toilets, rural electrification and housing for poor. Significant focus on healthcare with a massive health cover programme for 10 crore poor households has been announced, claimed to be the largest in the world is much appreciated. 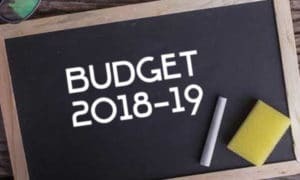 “While this was a balanced budget and we congratulate the Government on putting India on a growth trajectory on track to achieve 8% GDP growth and announcement of strong fundamental initiatives, we look forward to the expected outcomes as implementation will be the key in achieving the desired results.” said a press note by the Association of Publishers in India (API).